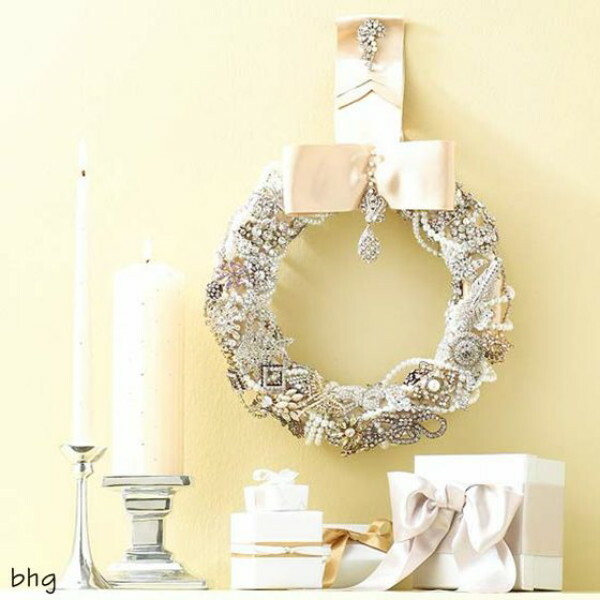 Unsere ideale Weihnachten sind weiß...kreativ...und vintage. 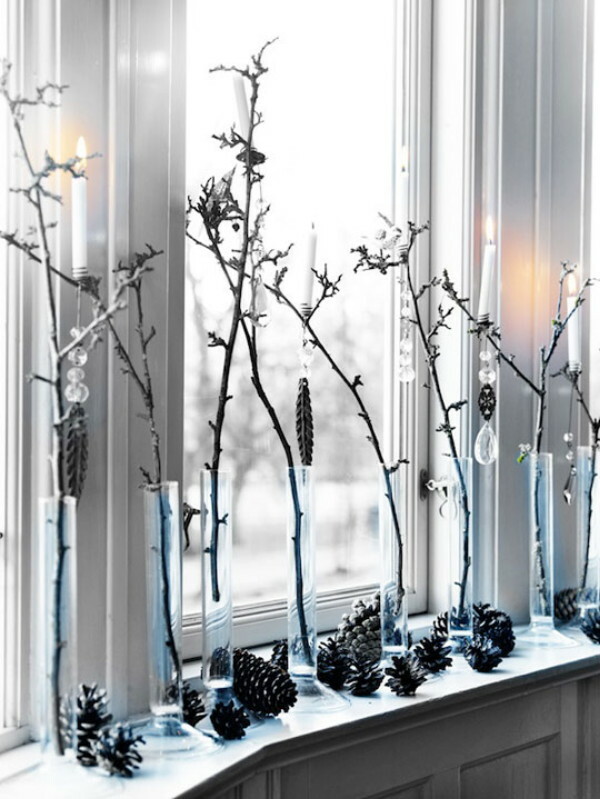 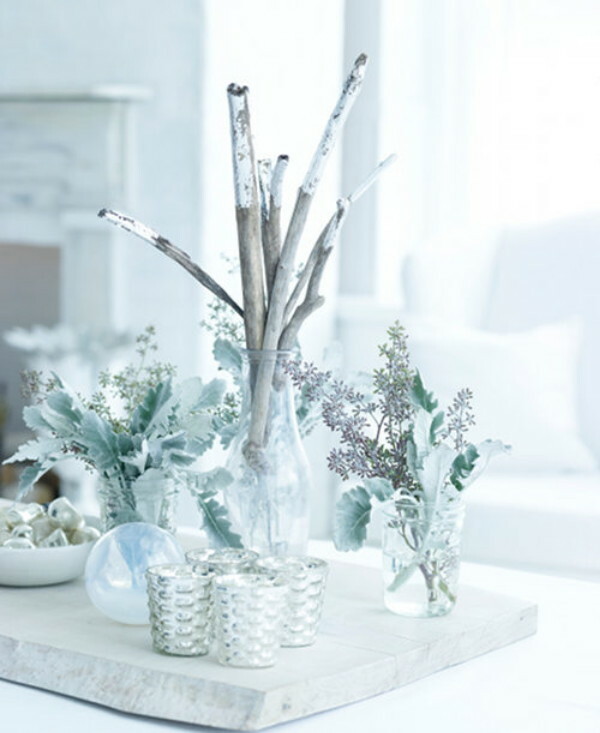 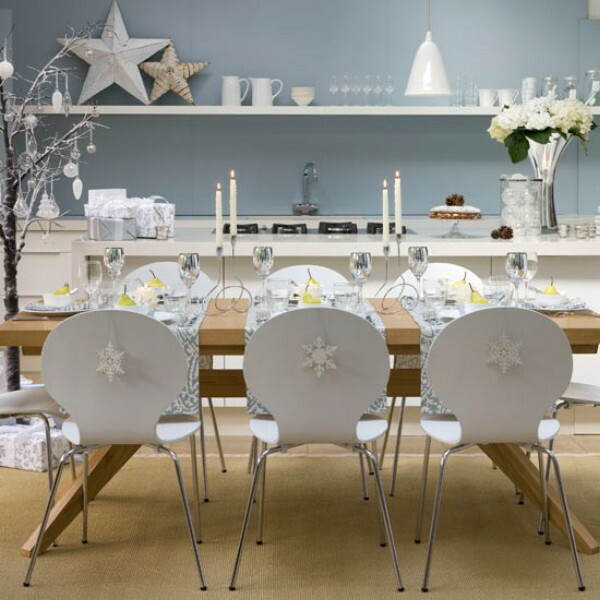 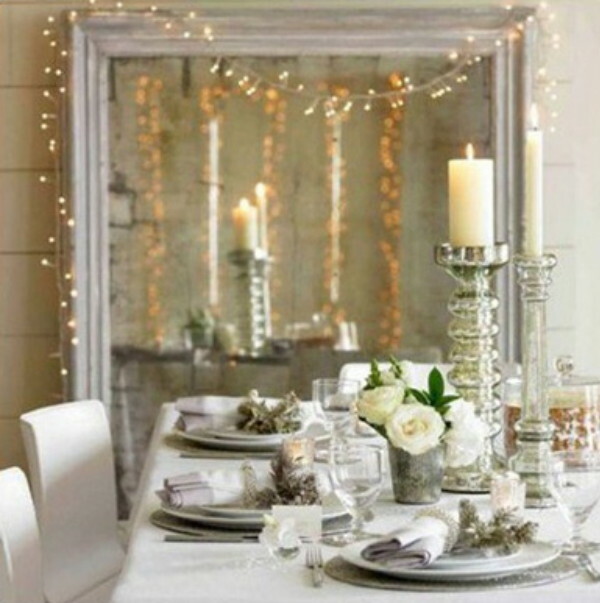 Our ideal Chistmas are white...crative...and vintage. 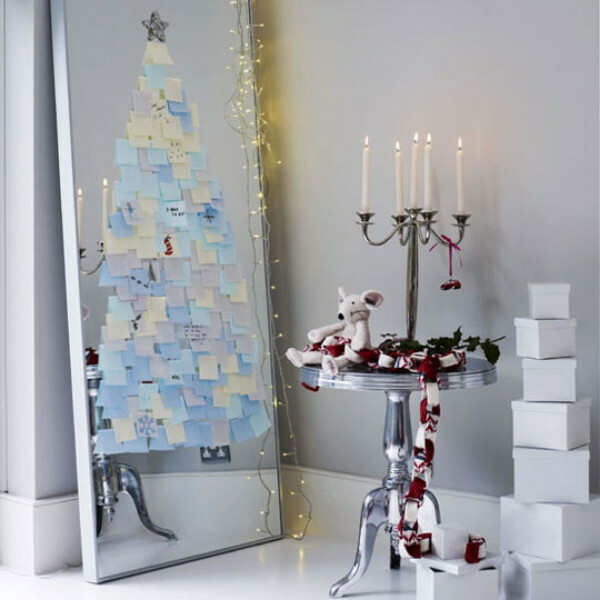 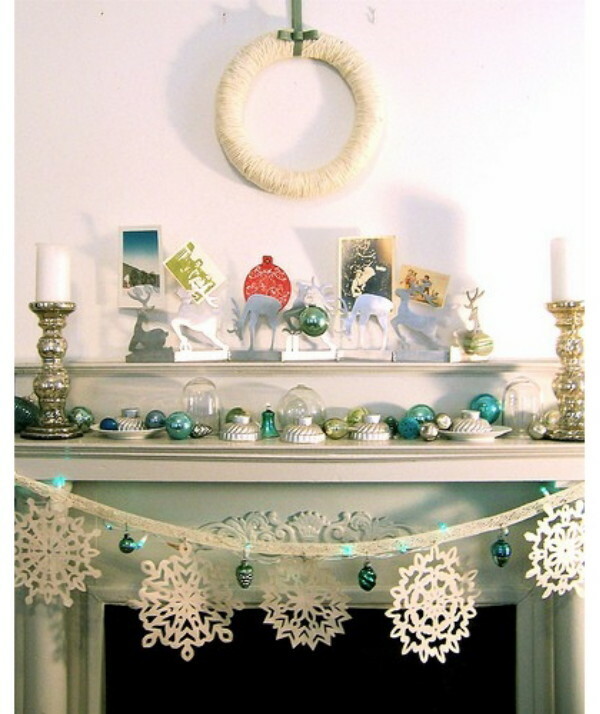 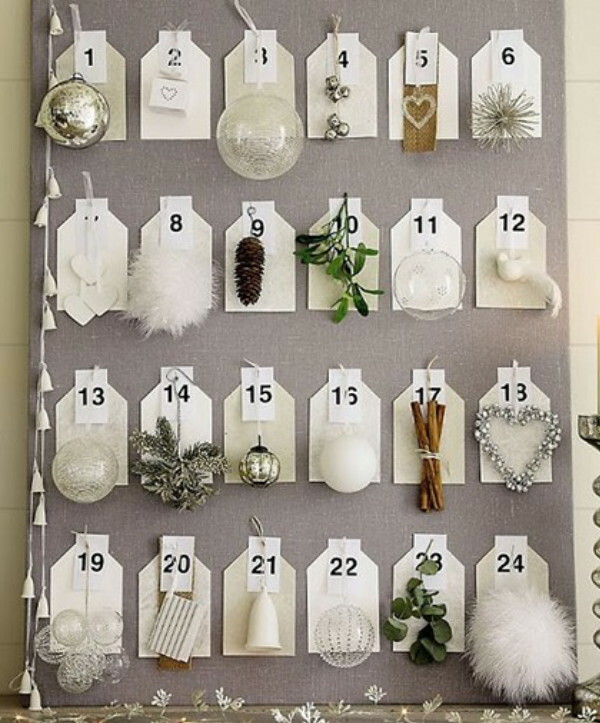 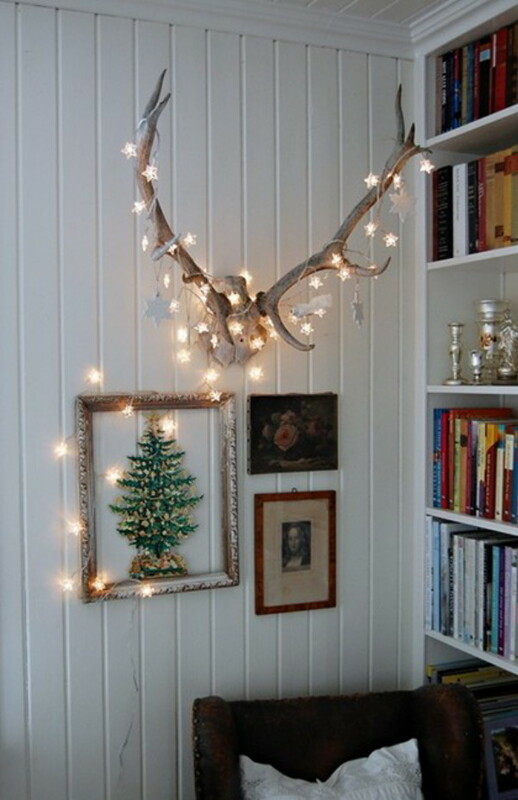 Nuestra Navidad ideal es blanca...creativa... y vintage. 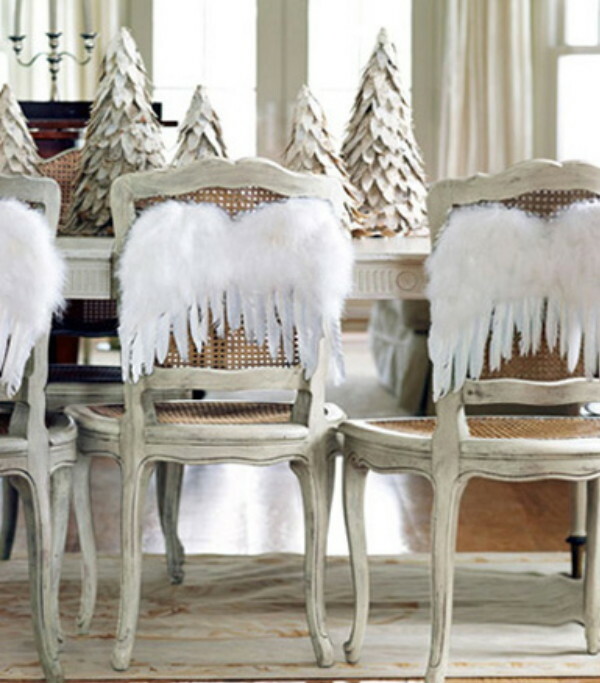 Fotos: Design Sponge, Appartmen Therapy, Design Elements, Dcoracao, Belle Maison, Design is mine.